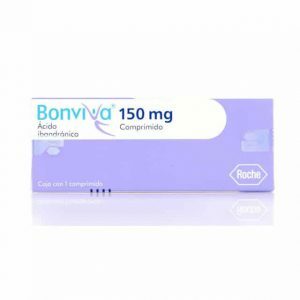 ACTEMRA is used alone or with other medications to treat moderate to severe rheumatoid arthritis in adults. 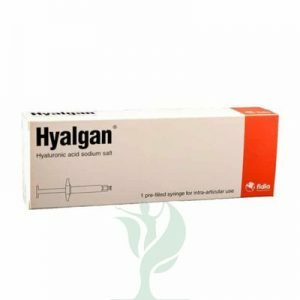 It is also used to treat rheumatoid arthritis in children (such as systemic juvenile idiopathic arthritis-SJIA, polyarticular juvenile idiopathic arthritis-PJIA). 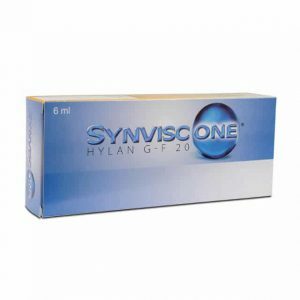 It helps to reduce pain and swelling due to rheumatoid arthritis. Tocilizumab belongs to a class of drugs known as Interleukin-6 (IL-6) blockers. 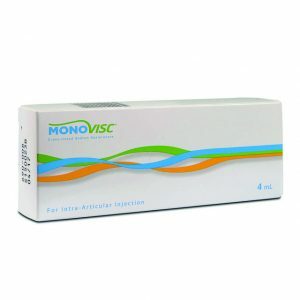 It works by blocking IL-6, a substance made by the body that causes swelling (inflammation). 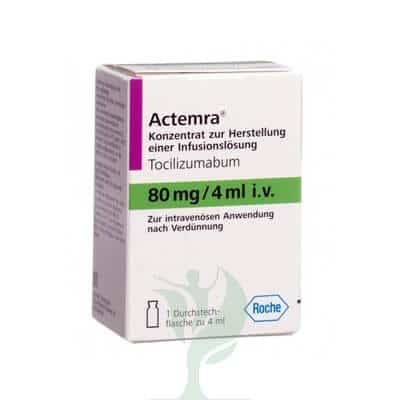 ACTEMRA (tocilizumab) is a recombinant humanized anti-human interleukin 6 (IL-6) receptor monoclonal antibody of the immunoglobulin IgG1κ (gamma 1, kappa) subclass with a typical H2L2 polypeptide structure. Each light chain and heavy chain consists of 214 and 448 amino acids, respectively. The four polypeptide chains are linked intra- and inter-molecularly by disulfide bonds. ACTEMRA has a molecular weight of approximately 148 kDa. ACTEMRA is supplied as a sterile, preservative-free solution for intravenous (IV) infusion at a concentration of 20 mg per mL. ACTEMRA is a colorless to pale yellow liquid, with a pH of about 6.5. Single-use vials are available for intravenous administration containing 80 mg per 4 mL, 200 mg per 10 mL, or 400 mg per 20 Ml of ACTEMRA. Injectable solutions of ACTEMRA are formulated in an aqueous solution containing disodium phosphate dodecahydrate and sodium dihydrogen phosphate dehydrate (as a 15 mmol per L phosphate buffer), polysorbate 80 (0.5 mg per mL), and sucrose (50 mg per mL).